There’s still time to register for second annual Samara Sport Festival. Participants can choose one, two, or all three events of the Triathlon, with a range of difficulty in each. b. Trail run along the beach and into the hills or walk the beach. 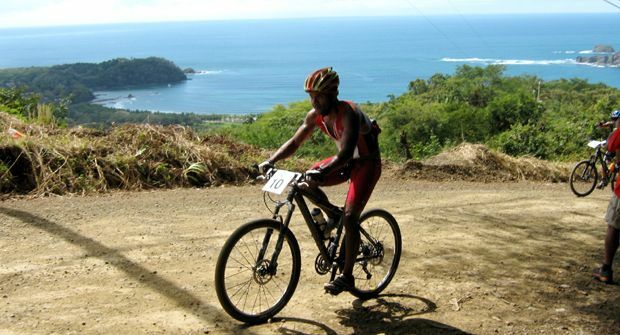 c. Bicycle routes up to 22 km in the hills of Santo Domingo and across the Buena Vista river. Events will be held over two weekends: 18 May and 1 June. Read more in the Voice of Nosara or at Multireto’s website.